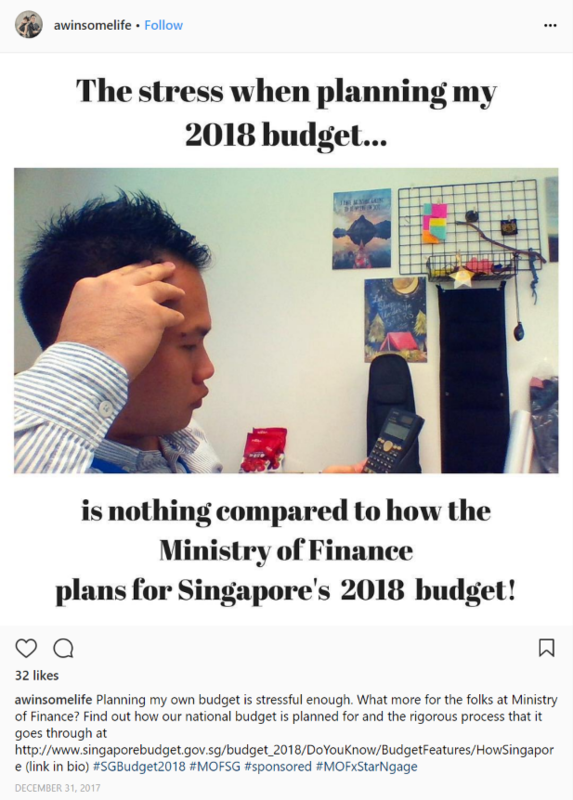 The Ministry of Finance (MOF) deserve likes for using Instagram to draw younger Singaporeans to be more involved with Budget 2018. 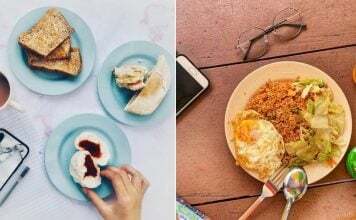 After all, influencers now dominate the social media landscape and – on paper – seem like a perfect fit to educate younger Singaporeans about things they might not otherwise be interested in. However, judging by some of the posts from the ‘influencers’ who were picked, we aren’t convinced that the message got through as effective as MOF thought. To put it more bluntly, it was a cringe fest. We’ve compiled some of them to show you what we mean. Usually, about 2 years after using the same pair of bottoms, I would start to have holes in my pockets. Otherwise, the futures of my pockets aren’t usually at the top of my list of concerns. Oh right, she was referring to the Budget. Perhaps I was too focused in trying to understand what she was saying in the first two sentences of her post. When a ministry is involved, strict vetting should be done before the post is published. Clearly, no one noticed this influencer didn’t even know the name of the ministry she was promoting. There isn’t even a Government of Finance! 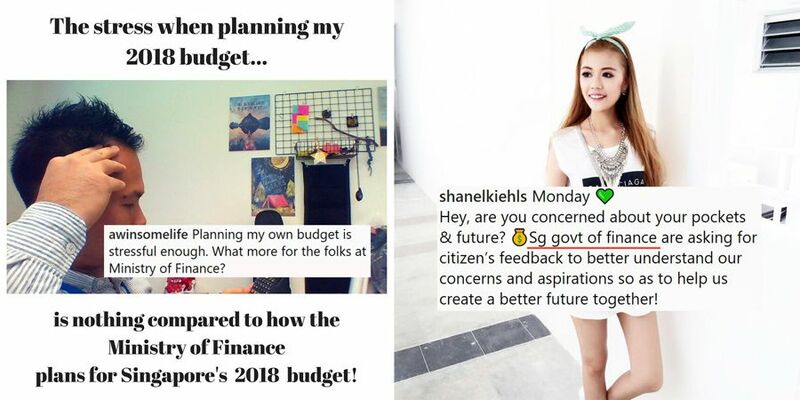 At least this next Instagrammer knows her client is MOF and not sg govt of finance. Though at first glance, I get the impression that she’s having lunch at a really special place — rather than spreading a message about the Budget. Great advice, but my eyes only see that tight angle of her face at a cafe. What does sitting at a cafe have to do with the Budget? Maybe she’s calculating the cost difference between a cup of kopi o and a popcorn latte. 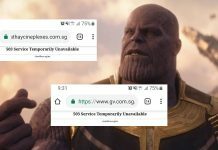 At least the post is in Singapore though, unlike this following picture. 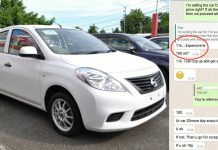 Isn’t it funny? 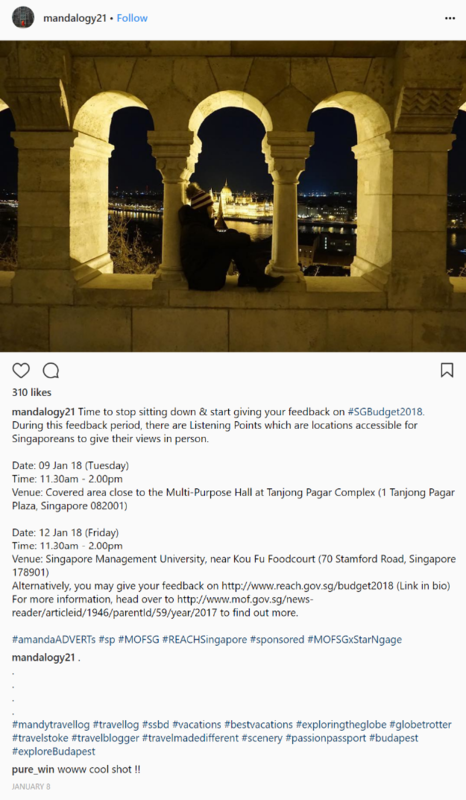 Encouraging people to “stop sitting down and start giving [their] feedback on #SGBudget2018” by posting a picture of someone sitting down at a place that doesn’t even remotely look like Singapore. Attention all aspiring social influencers! This instagrammer will show you the best way of getting your client’s message across: by this attempt at a meme. Just check out how stressed he is looking at his calculator he forgot to turn on. I’m stressed out just by looking at all these posts. 4. Till death do us part and MOF in our heart? To be frank, there is genuinely nothing wrong with this following photo. 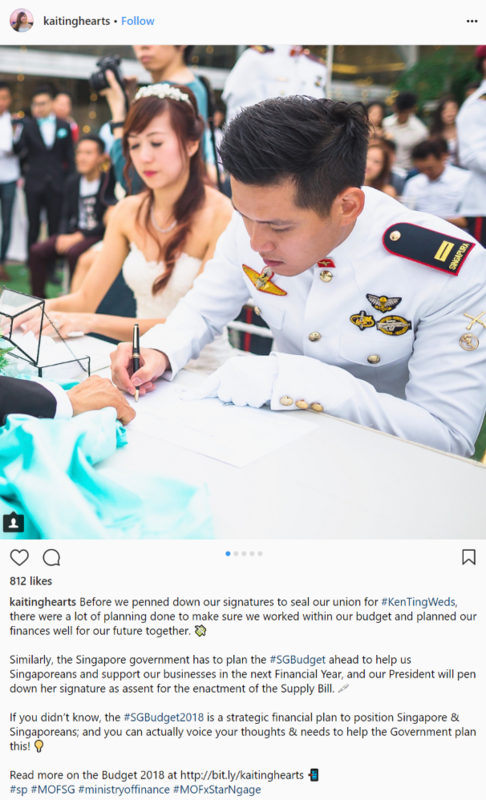 The post showcases a snippet of the Instagrammer’s wedding and it looks pretty sweet. An adorable white wedding and the couple confirming their dedication towards each other show all is going well. 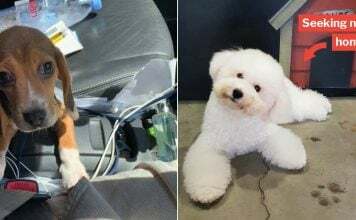 After all, as a recently-married Singaporean, she will want to keep an eye out for new measures concerning young parents. Until you realise @kaitinghearts linked planning for her marriage with the upcoming Budget. Say what you will, but we sure hope Finance Minister Heng Swee Keat spent slightly more effort on the national budget than she did on her wedding. Nonetheless, the segue from planning a marriage to planning a national budget was well received by her followers. The most boggling thing about these social influencers is the amount of likes they receive for their post, in relation to the number of followers they have. Take a quick look at their profiles and you’d realise that some of them have up to 11.5k followers. Despite having the sheer amount of followers, their “likes” count still hovers around the low hundreds. 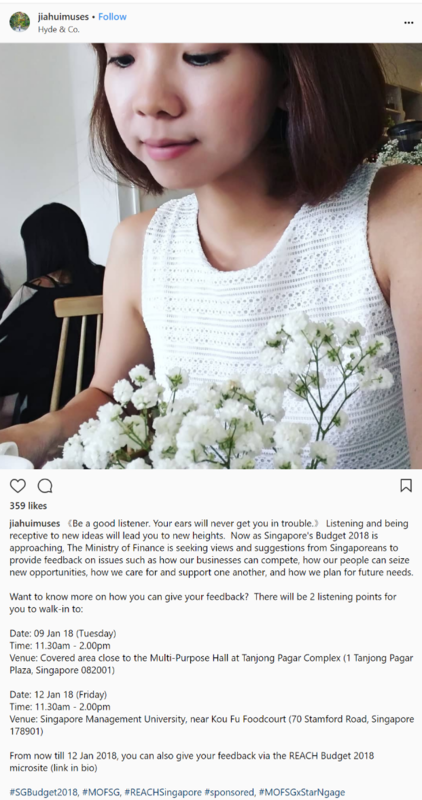 Given that Channel NewsAsia reported one unnamed influencer was paid $100 for his post, we’re not sure this low level of engagement was the best use of MOF’s budget. The ratios simply do not compute. Perhaps these ‘influencers’ buy have other means of gaining followers. 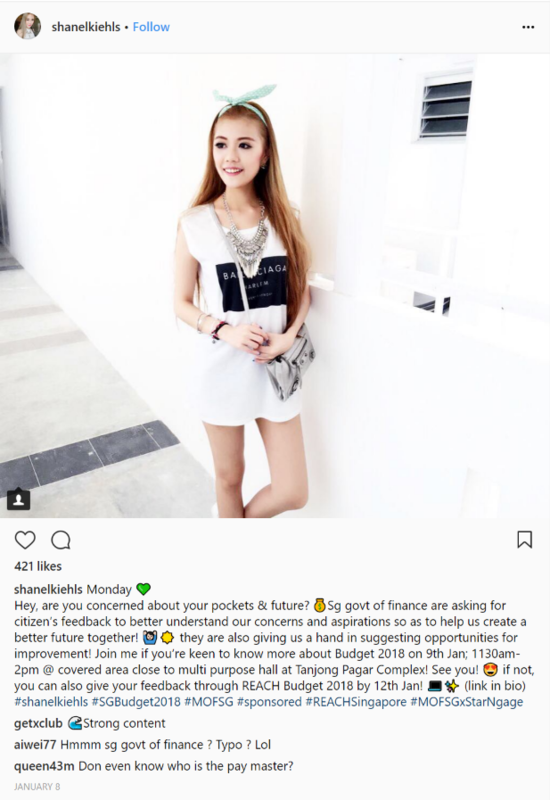 Although, the Instagram marketing campaign may not be as well received as MOF thought, people are still receiving the message that MOF wants to send for Budget 2018. If it’s about awareness, it will be effective. But it may not promote understanding or changes in attitude or behaviour. But to generate awareness is a good start. So kudos to MOF again. 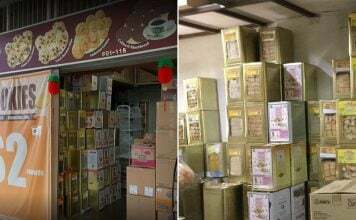 Maybe next time, they could approach Singapore’s much loved friendly-neighbourhood-Xavier Lur to get their message out there.